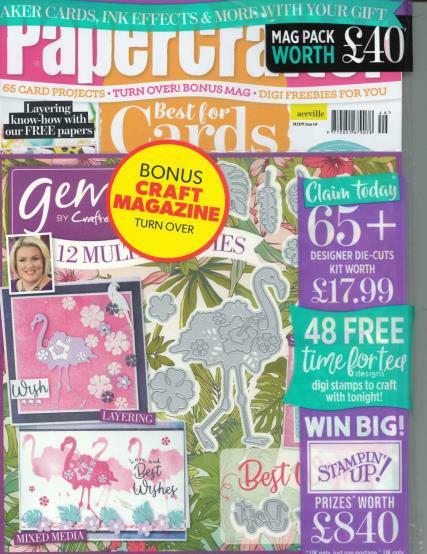 PaperCrafter is a must-buy mag for makers who adore all things paper, offering everything you need to create cards and papercraft projects in one package. It comes with beautiful kits and paper books that are designed by a different illustrator every issue, giving projects a fresh new look and providing inspiration with every purchase. Buy a magazine subscription now with Unique Magazines!